The transportation system of the current world has changed vastly from what it really used to be, thanks to the continued shift in how and where people desire to move within the city. At one point in time, we relied on just our vehicles and public transport but that system is also expected to fly out the door pretty soon. The world wants to travel cheaper and this need has given rise to an abundance of ride-sharing services, adding another piece to the growing transport system. 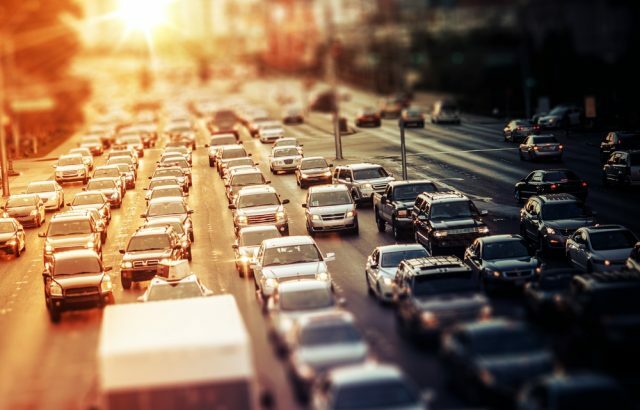 But, with more and more bikes, cars, buses and soon self-driving vehicles (Tesla’s already on it) on the road, the problem of congestion and parking has crept up on us like a deadly snake. So, what’s the solution? Or will we just have to suffer and make it through? Well, Google’s parent company Alphabet has shouldered the task of resolving the issue at hand. It is heavily engrossed in urbanizing the transport system via the Sidewalk Labs side-venture, which is now being spun off into its own individual entity. Sidewalk Labs has been studying and toying with different ideas to optimize the mobility conditions in the city of Toronto for the last year. But, it’s now expanding the horizons with the launch of its first-ever cloud-powered platform called Coord. 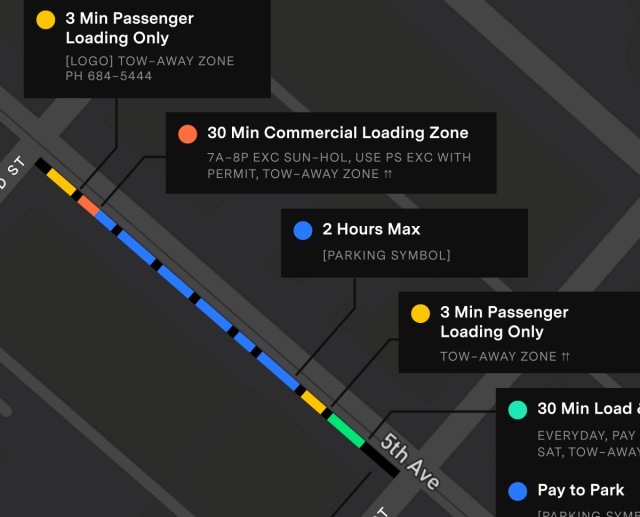 This platform has been designed to give cities and mobility-focused companies with a layer of important data that can help curb traffic and parking problems. Streets are complicated. Using them doesn’t have to be. Coord has been built by the team over at Sidewalk Labs to combine all the different types of transportation mediums, ranging from public vehicles or transit services to bike, car and ride-sharing services into a single package. And that’s not it, the platform understands the city and its regulations as well. So, how do we utilize all of this data to better the traffic conditions? 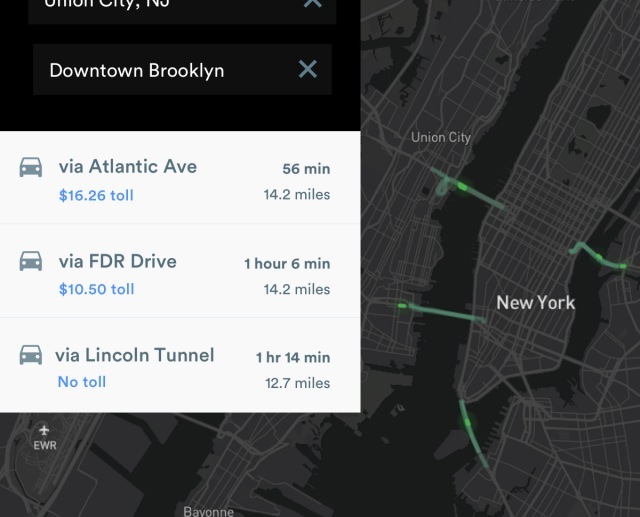 Coord plans to make its thorough street data available to software developers at some of the biggest transport giants through a standardized API, which will give them access to easy-to-use data on tolls, parking, and curb space in cities across the US. The tech giants can then incorporate this data into their own services to surface smarter tips and information on legal routes across the country. For example, a bike-sharing startup like Ofo (or Uber, who’s also started testing it) will be able to use the same to look for and integrate their servicing spots into Google Maps, as well as their own app using the extensive amounts of data about the city they’re operating in. The API is capable of breaking down and making sense of what curb or parking space can be utilized or the immediate and true cost of a trip across a US city. There are several use-cases of the Coord API, the aforementioned being a few of them. We’re really focused on surfacing this high-quality information about mobility options for people and for enterprises and also the city to use, and then actually helping make it easy to transact. Sidewalk Labs has gathered immense amounts of data and this cloud-based product is just the initial step towards building smart cities, as well as transport systems that gel together well with each other. It is working to make our bland cities into digital and high-tech spaces that offer information on what’s going around us and take action on it. The technology sure is advancing at a speedy pace and now all that’s left for us to witness is how Coord’s data comes in handy for the transformation of our transport systems in the long run. We’ve been reading about smart homes, as well as cities, for quite some time but guess solving the transportation issues could be a step forward to making them a reality at last. Don’t you think so too? Let us know your opinions in the comments below.